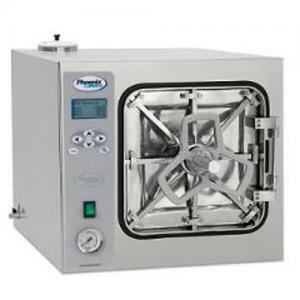 The autoclave is a critical piece of laboratory equipment - a pressure chamber built to handle industrial and medical tasks requiring elevated temperature and alternate air pressure. 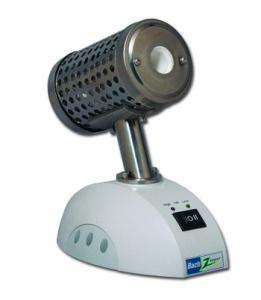 Able to handle a wide range of applications, it is most often used in medical settings for sterilization using high-pressure steam. 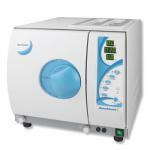 Next Day Science is proud to feature Bioclave autoclaves. 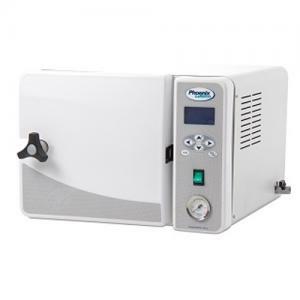 Despite the space-saving exterior dimensions of the Bioclaves, the stainless steel sterilization chambers are surprisingly large, accommodating a variety of liquids, media, instruments, glassware, plasticware, and other common laboratory items. 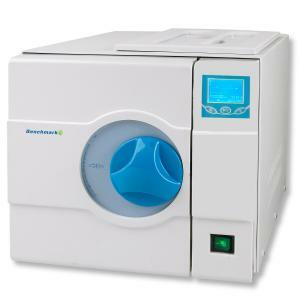 Next Day Science also offers a micro-sterilizer for quick sterilization jobs. For more information, see individual product descriptions.